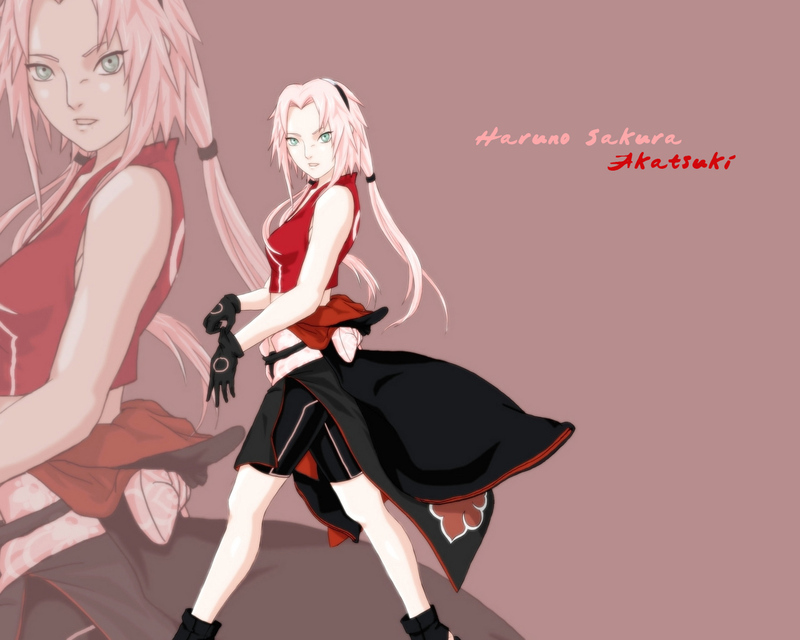 Sakura Haruno. . HD Wallpaper and background images in the Naruto - Shippuden club tagged: sakura haruno naruto shippuden anime. i want to be a cosplay!